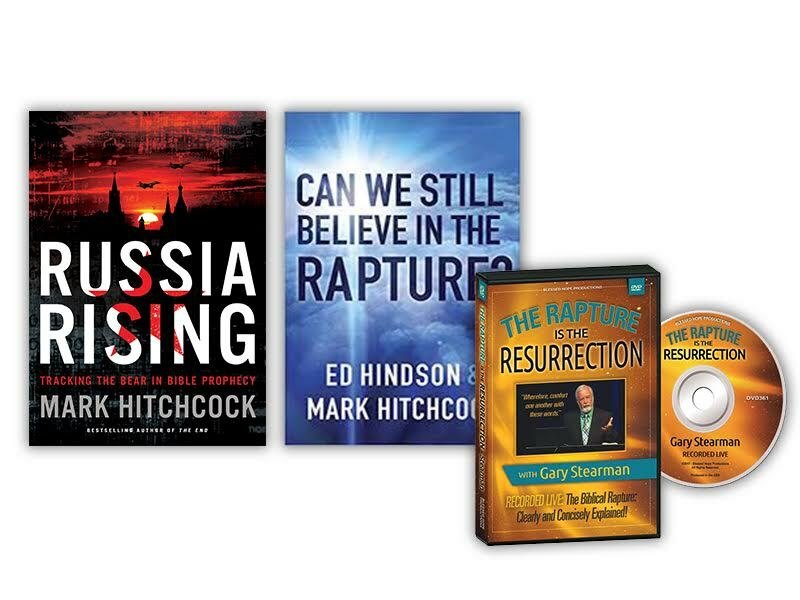 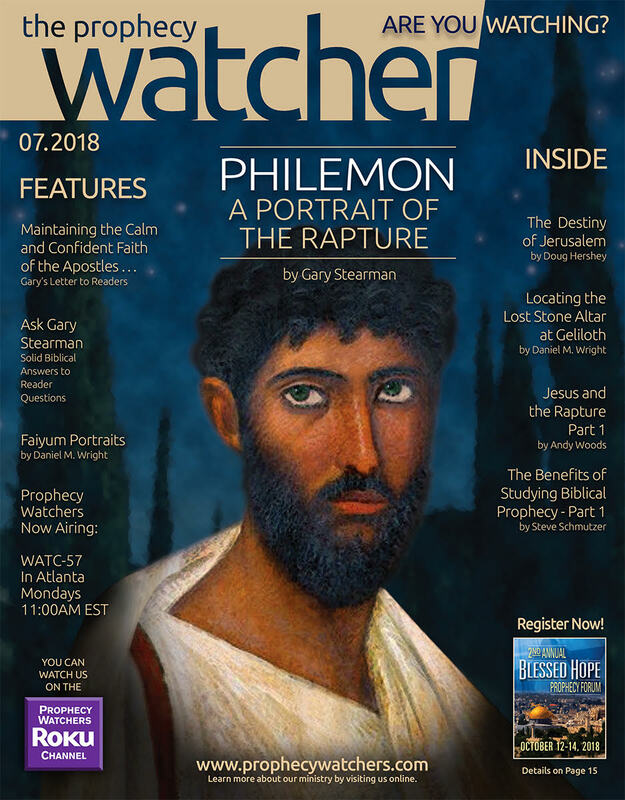 View cart “The Rapture Rising Package – Two Great Books and a FREE DVD by Mark Hitchcock and Gary Stearman – FREE SHIPPING IN THE USA!” has been added to your cart. 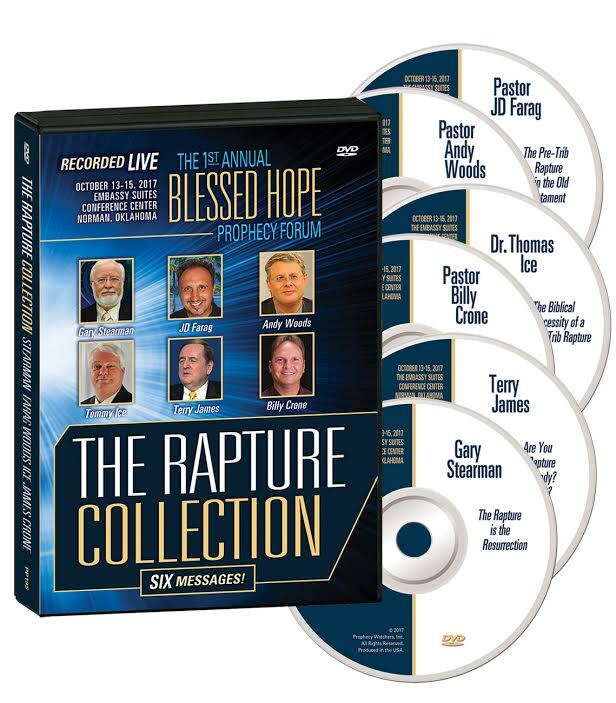 2018 2nd Annual Blessed Hope Prophecy Forum – Volume 4 Disc 8 – Gary Stearman, Bob Ulrich, Tom Hughes, Jeff Kinley, and Billy Crone – FREE SHIPPING in the USA! 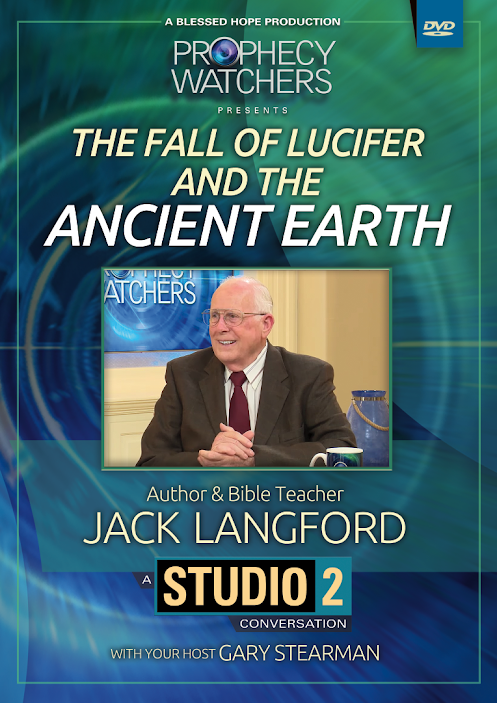 2018 2nd Annual Blessed Hope Prophecy Forum – Volume 4 Disc 7 – Stearman, Ice, Reagan, Crone, Hitchcock, Langford, Dill – FREE SHIPPING in the USA! 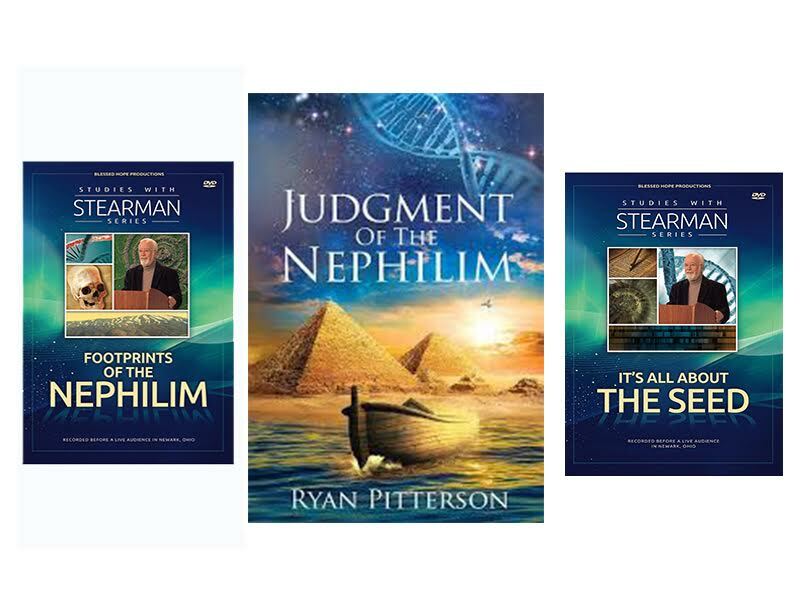 2018 2nd Annual Blessed Hope Prophecy Forum – Volume 2 Disc 6 – Ryan Pitterson – FREE SHIPPING in the USA! 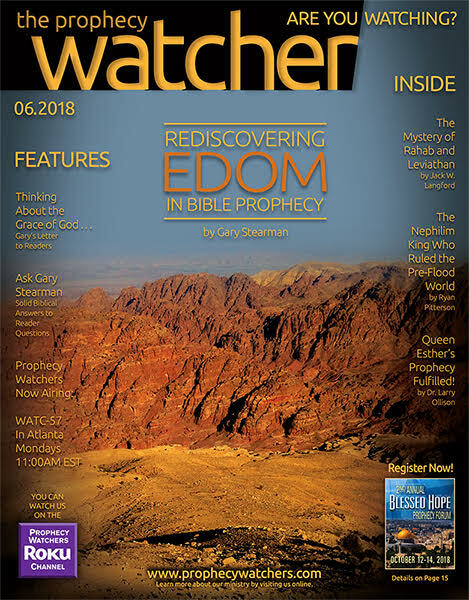 2018 2nd Annual Blessed Hope Prophecy Forum – Volume 1 Disc 9 – Gary Stearman, Bob Ulrich, and Todd Hampson – FREE SHIPPING in the USA! 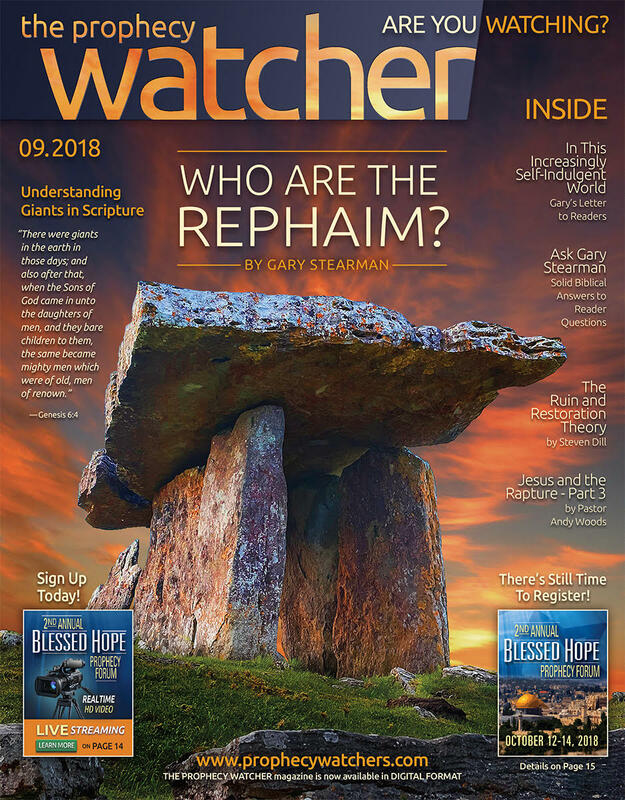 2018 2nd Annual Blessed Hope Prophecy Forum – Volume 1 Disc 2 – Gary Stearman and Thomas Ice – FREE SHIPPING in the USA! 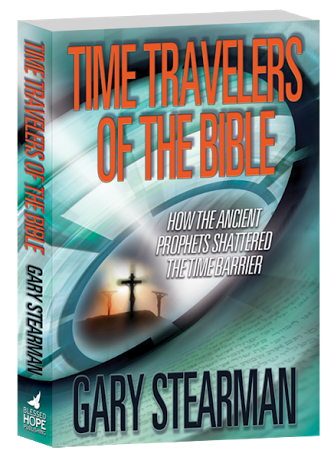 2018 2nd Annual Blessed Hope Prophecy Forum – Volume 1 Disc 1 – Gary Stearman, Bob Ulrich and Gary Frazier – FREE SHIPPING in the USA! 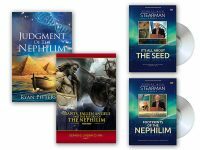 Ancient Secrets of the Nephilim Package – Ancient Secrets to Prepare For the Coming Days – by Dennis Lindsay – FREE SHIPPING IN THE USA! 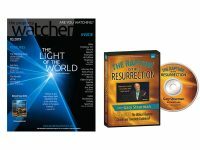 The Rapture Collection by Gary Stearman and Friends – A 6 DVD Set on the Rapture of the Church – FREE SHIPPING IN THE USA! 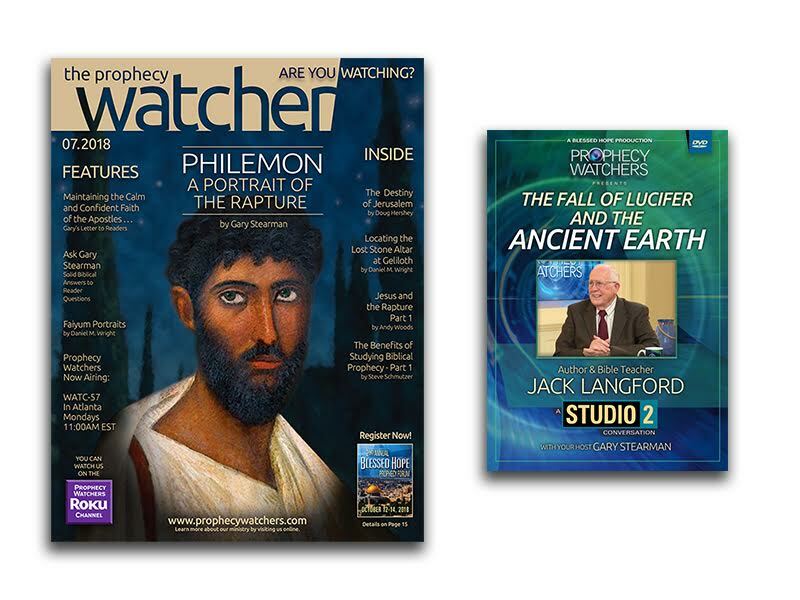 Ask the Experts: The Rapture Forum Q&A – Stearman, Ice, Woods, Crone and Farag! 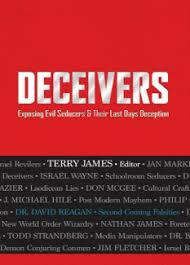 Deceivers – Exposing Evil Seducers and Their Last Days Deception by Terry James, Gary Stearman, Jan Markell, David Reagan, Billy Crone and Friends – FREE SHIPPING in the USA!